I always get remarks and interesting questions from you about Murtis and Pujas, so I am glad to take the time to take a closer look at this mysterious topic. A Murti is a spiritual statue, such as Shiva, Durga, or Hanuman, which you can worship on your altar. And the puja is the process of worship itself, in which the various spiritual energies and transcendental personalities offer various fragrant things. It is a spiritual ritual, which is widespread in India and is carried out daily. This entry was posted in General, India on January 17, 2017 by jennyhumke. Have you ever heard of the aura that surrounds you? As a soul, you are not just surrounded by the visible physical body. Just like everyone else, you still have 4 more ethereal shells. All human beings consist of 5 bodies. In the ancient Vedic tradition these are called Pancha Koshas. The second ethereal layer, which directly encloses the physical body and penetrates it, is called Pranamaya Kosha. This shell forms our aura, our energy body. 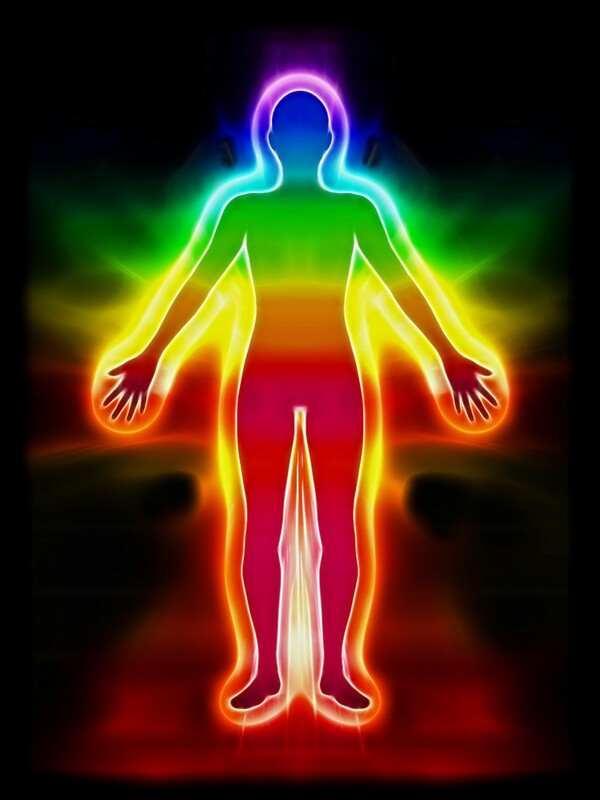 Just as individual as we are, the color of each aura is just as different. It provides information about our predispositions, character qualities and the spiritual development of a person. In the aura you can see how much you use your abilities and live to your potential. Surprisingly, even clear conclusions can be drawn about someone’s state of health. This entry was posted in General on January 12, 2017 by jennyhumke. Are you ready to give your best? We wish that this year is the best year of your life! And that is why we are making a lot of effort: there will be a series of very interesting seminars in the Source of Power and also new online training. We would like to assist you to dive into the depths of your being this year and to revive the divine power that is dormant within you. Are you ready to do your best and change this world positively? Then let’s get started! The Source of Power is evolving into a living spiritual center with many spiritual and health services. We regularly offer yoga, meditation and other events for the body, mind and soul. Note: In January and February, we still have some free places in the Darkness Retreat. We would be happy to arrange a free orientation talk with you via Skype or by telephone. This entry was posted in General on January 11, 2017 by jennyhumke.